Trainers! Love is in the air as the Pokémon Go Valentine Day Event 2019 is now in full swing! As you share your loved ones in the real world, be sure to check out all of the event details below. Chansey and Porygon will appear more frequently in Raid Battles! 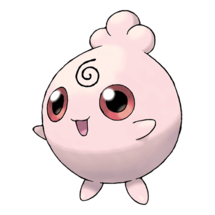 Certain Pink Pokémon will hatch more frequently from 7km Eggs! 6hr Lures for the duration of the event! 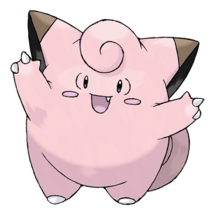 You will find these primarily pink Pokémon appearing more frequently in the wild! 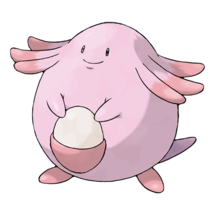 Pink Pokémon Chansey and Porygon will be seen more frequently in Raid Battles! 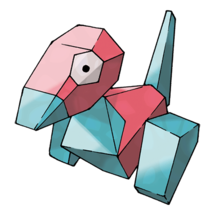 These pretty in pink Pokémon will hatch more frequently from 7km Eggs so gift now and gift often! 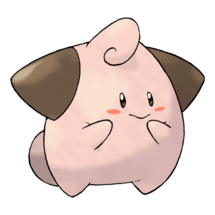 Heart Spinda (Regular Form ONLY, no shiny) will be available during the duration of the event only by completing the research task: Land 5 Great Curve Throws in a Row. This Spinda will NOT show up in the Pokédex for now. 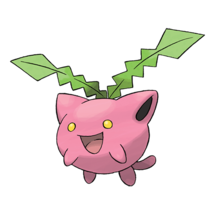 Maximize your Candy gain by catching all Pokémon with a Pinap Berry. Silver Pinaps are also an option! Shiny hunt! 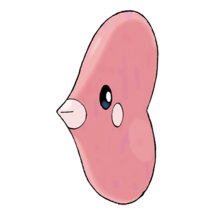 Go after the increased Luvdisc spawns to add the golden heart to your collection. 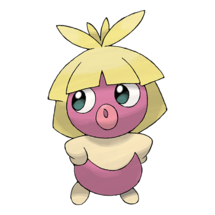 Hatch as many 7km Eggs as you can and don’t forget to gift them to your friends as well. Seek out the limited time special research task to add Sweetheart Spinda to your collection. Enjoy yourself! As with all limited time events, these bonuses don’t last long! 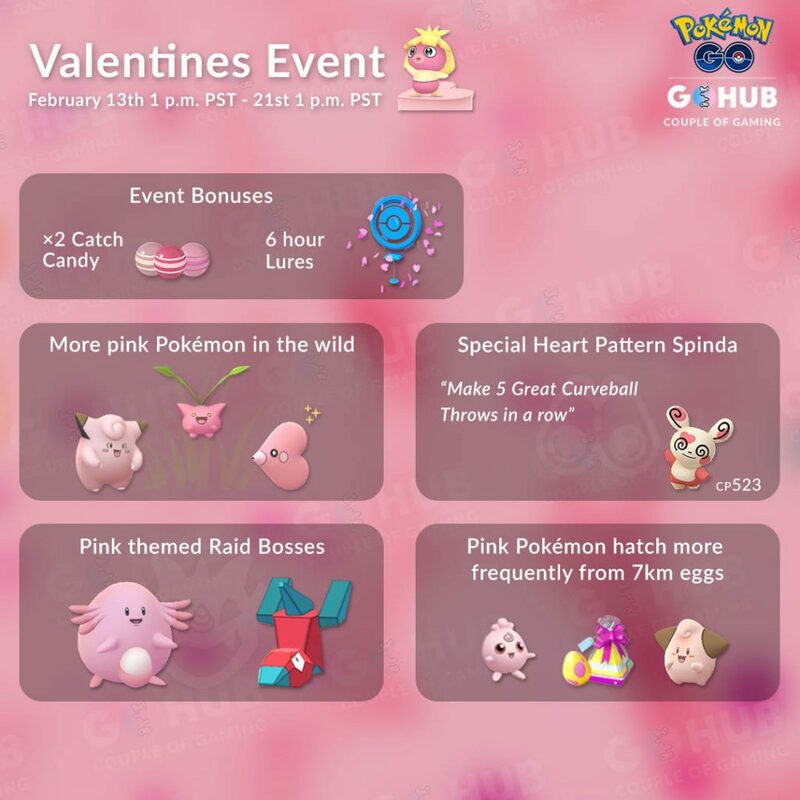 The post Pokémon Go Valentine’s Day Event 2019 appeared first on Pokemon GO Hub.